FreeStyle would like to introduce you to our new guest writer, Dr. Sarah Jarvis. 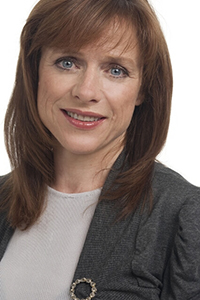 After training in medicine at the University of Oxford, Dr Sarah Jarvis has been a GP partner in the Shepherd’s Bush, London practice since 1990. Dr. Jarvis has been a guest doctor for various TV and radio programmes over the last 8 years but first and foremost she is a GP with a special interest in Diabetes. It's all she's ever wanted to do since the age of 8! Dr. Jarvis has always been passionate about helping patients to take control of their own health. When she was first training, most of the emphasis was on curing disease - she finds it hugely gratifying to see how much more medicine today is about partnership between patient and doctor, and maintaining good health. Dr. Jarvis understands how patients and GPs are under huge time pressures, and it's hard to take in all the information the doctor gives you when sitting in a consulting room feeling ill or worrying about your health. The articles Dr. Jarvis provides for Abbott Diabetes Care will offer summaries of latest medical and diabetes issues from a practicing GP’s point of view. Dr Ajjan obtained his PhD from the University of Sheffield and completed his clinical training in Diabetes and Endocrinology at Leeds Teaching Hospitals. He was awarded a Clinician Scientist Award from the National Institute for Health Research-UK in 2005. 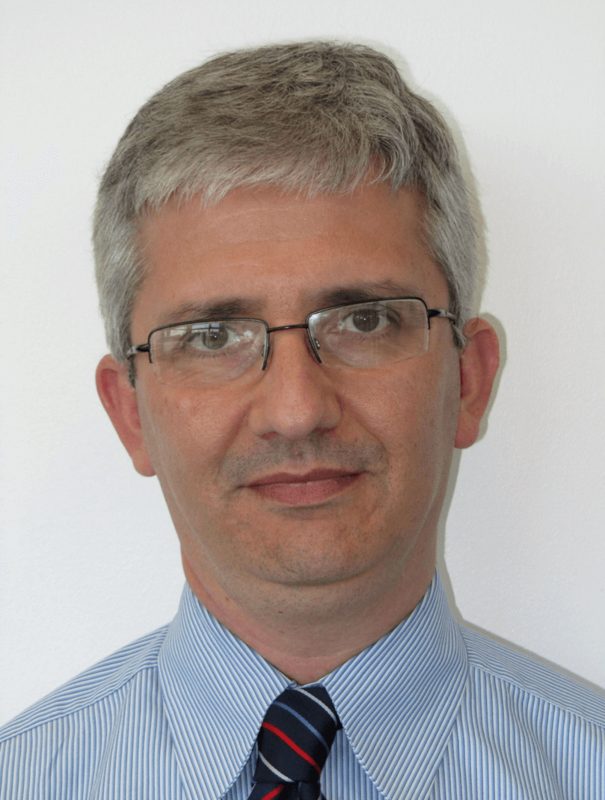 His work aims to reduce atherothrombotic complications in individuals with diabetes and has been involved in a number of continuous glucose monitoring studies, in order to develop more effective methods to optimise glycaemia in diabetes. Dr Ajjan has recently developed the Triangle of Diabetes Care to help patients and healthcare professionals improve the overall management of diabetes.